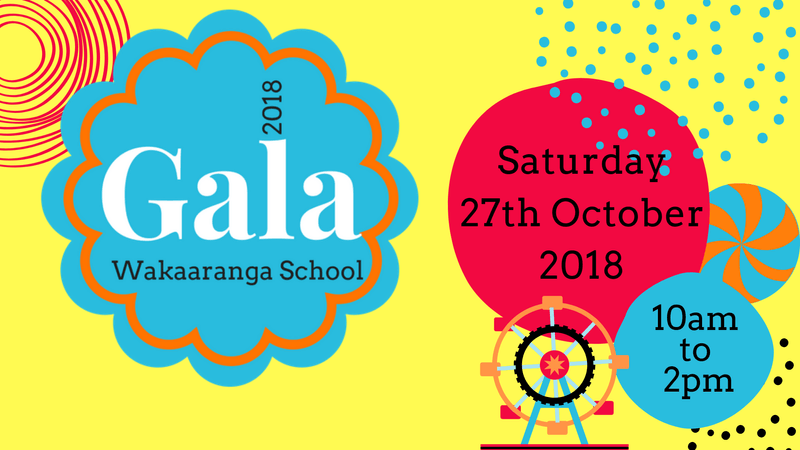 The annual Wakaaranga Primary School Gala, is one of East Auckland’s favourite school fairs; filled with fun for the whole family. Entry is free, and Eftpos is available on site. Come and enjoy delicious dishes in our New World Food Court and be sure to visit the cafe in the hall for cupcakes, fudge, sweets, lolly necklaces & great coffee. There's a huge variety of games and rides including the Ssangyong Ninja Run, haunted house, inflatables, rollerballs, face painting, mystery bottle and lucky dip to name a few. Centre stage will be filled with entertainment all day; gymnastics, Flow, dancing and the ever popular Quick Fire Raffle. Win fantastic prizes!! Get in fast for your mystery key too. Keep the kids entertained for hours and support our school. All funds raised go towards resources for the kids.